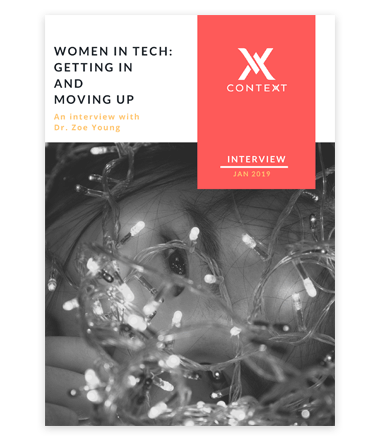 Serving Information Technology professionals and companies seeking to hire, Context Recruitment is a conduit for successful employment. We strive to set the benchmark for industry best practices and innovative solutions. 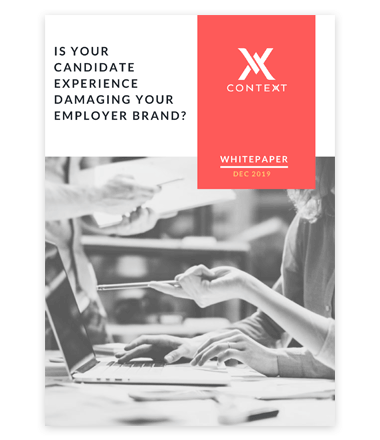 Is Your Candidate Experience Damaging Your Employer Brand? From the outset Nick and his team have been communicative, professional and personable. Their depth of knowledge, ability to understand requirements and deliver against them is very impressive. Context Recruitment are clearly working very hard to stand out from the crowd. I highly recommend them as a recruitment provider. I have worked with Context Recruitment on numerous occasions over the years. Dealing with agencies everyday I can honestly say they are a cut above the rest. They have a style and manner about them that few have. They go out of their way to understand requirements, only present the very best candidates and are as authentic and professional as they come. I trust them 100% and am looking forward to being able to work with them again imminently. 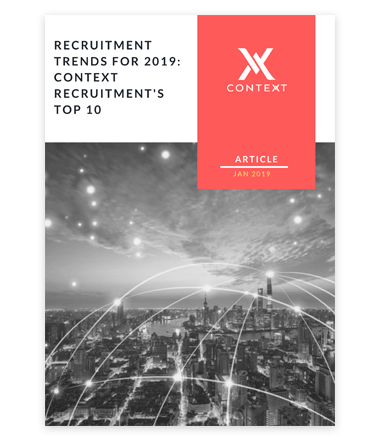 Context Recruitment have helped ANS to recruit some highly skilled people into senior technical roles; their refreshing approach and their candidate library are second to none. Atech Support have been working with Jon and Context Recruitment for the past 18 months and without sounding cliché I have never worked with recruitment company like them. They have spent time getting to know us as an organisation and the people who make our company what it is. They take great detail in only sending over candidates who they truly believe not only fit the skill sets we are looking for but also the culture of our organisation. They have placed more successful candidates with us than any other agency we have partnered with, and this success is down to their diligent work ethic. Nick and the guys at Context have proven themselves to be very adept at finding unusually shaped needles in very large haystacks. Our relationship started as a result of a speculative conversation and has been very beneficial. Always positive and determined, even with roles that prove more difficult to fill. 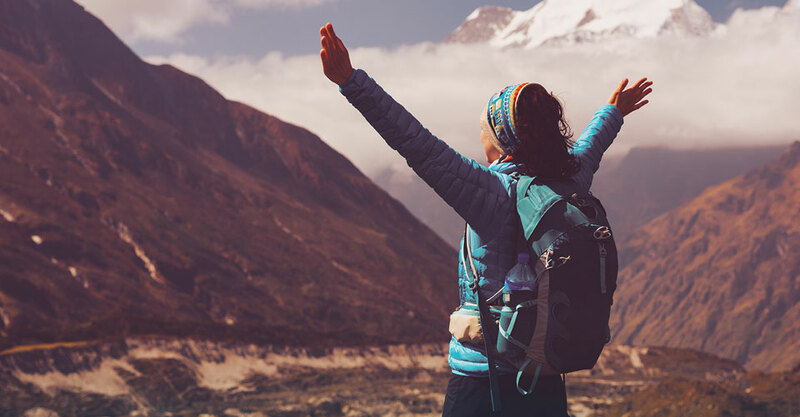 Context have taken the time to gain a good understanding of our culture and values which makes the recruitment a more productive, less time consuming process. I am happy to recommend Nick and his team. Context Recruitment have been professional from the outset and are quite different from many within their industry. They offer a highly consultative, professional and thorough approach to recruitment and their passion and knowledge of UK rail is clear. Highly recommended. Context Recruitment provide a very personal service to any brand and they have expert knowledge in their area. They understand the requirement, deliver to tight deadlines and are all round honest, professional guys. I would highly recommend their services. Context Recruitment offers an unrivalled service in the provision of first-class recruitment solutions. 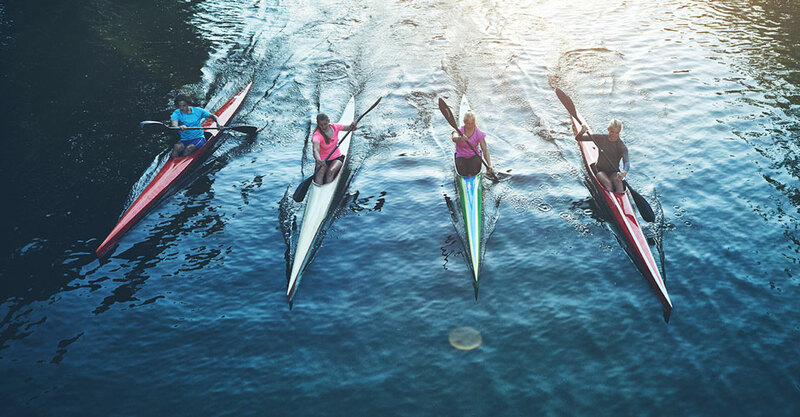 We strive to set benchmarks for recruitment best practices, by offering a truly consultative service to deliver insight at speed and solutions at scale. Copyright © 2019 Context Recruitment Limited. All rights reserved. Company Registration # 0961 8039. VAT# 219 835 974. ICO Registration: ZA123047.